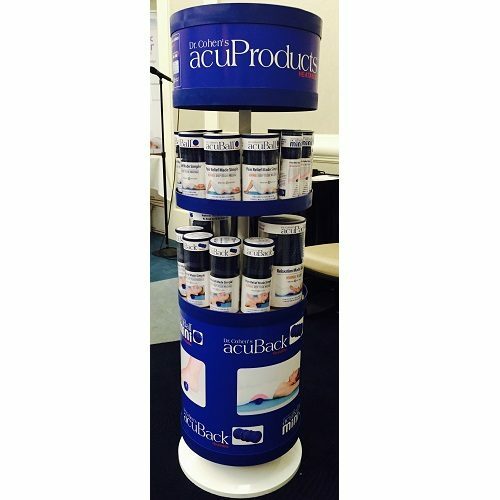 The tools, knowledge and inspiration you’ll get with the acuBall kit are tremendously empowering. 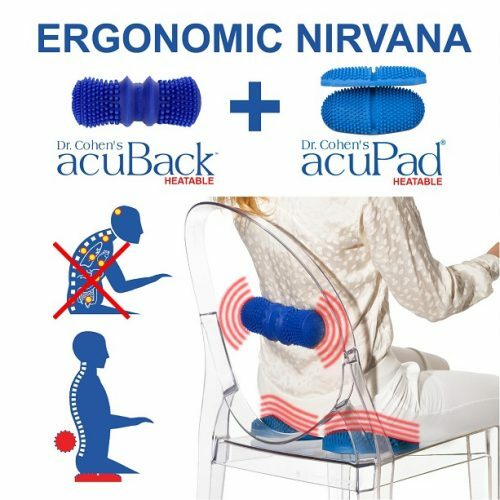 You’ll use it to enhance your wellness and relieve your pain for years to come – truly unbeatable health care value! 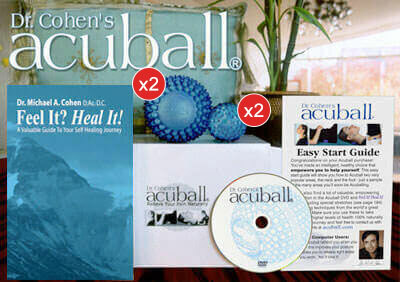 Empower yourself to heal with Dr. Cohen’s acuBall kit. 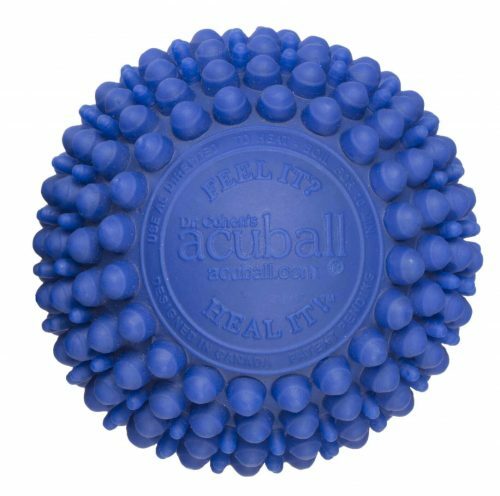 Easy Start Guide gets you relieving pain and enhancing your vitality immediately. 5. 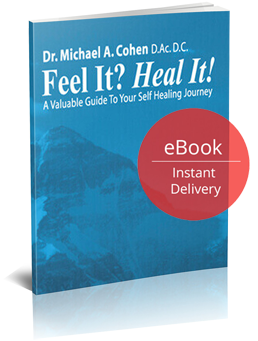 Dr. Cohen’s empowering 190 page book (e-book format) Feel It? Heal It!